Hey, there! I’m Stacy, and I am so happy to be here today! Normally, you can find me blogging at Flights of Delight, but I love visiting All Things With Purpose every month. 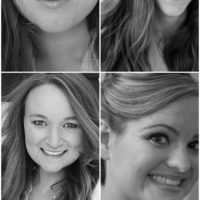 At my blog, you’ll find lots of DIY projects, recipes, natural personal care, and other thoughtful insights. Thanks for stopping by today, and I’d love to have you visit me at my blog sometime, too! 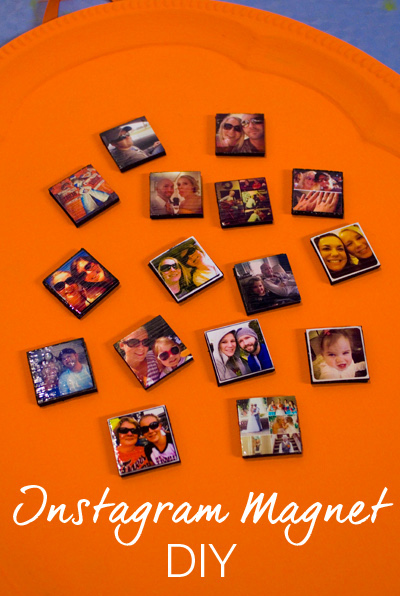 Today, I have a great little project for all you shutterbugs out there- an Instagram Magnet DIY! 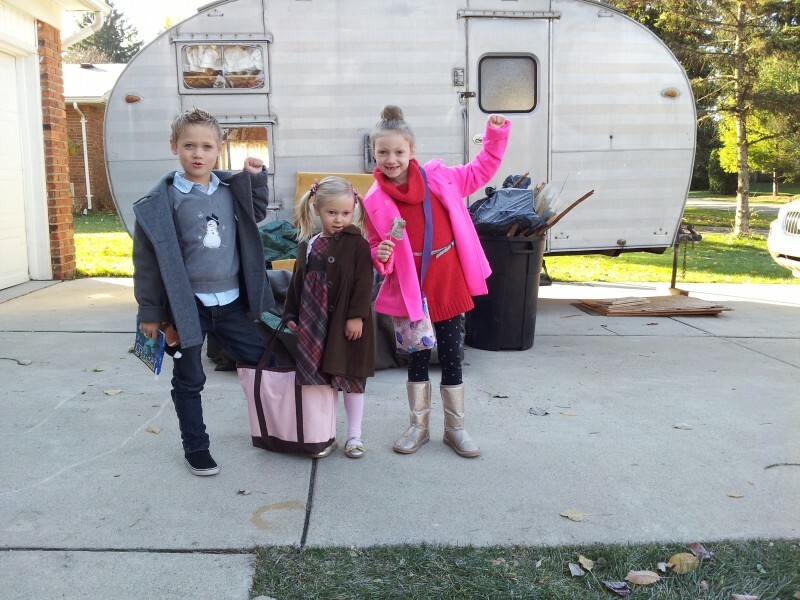 Let’s face it… with all of the camera technology at our fingertips, we’re all snapping photos. But, how often are we printing and displaying them? Not so much, anymore. This is the perfect project to print out your favorite photos to display prominently. Psst… this is an excellent gift idea for Christmas! Just do a little Instagram stalking and snag photos to print for your friends and family. Making these is inexpensive and fun. 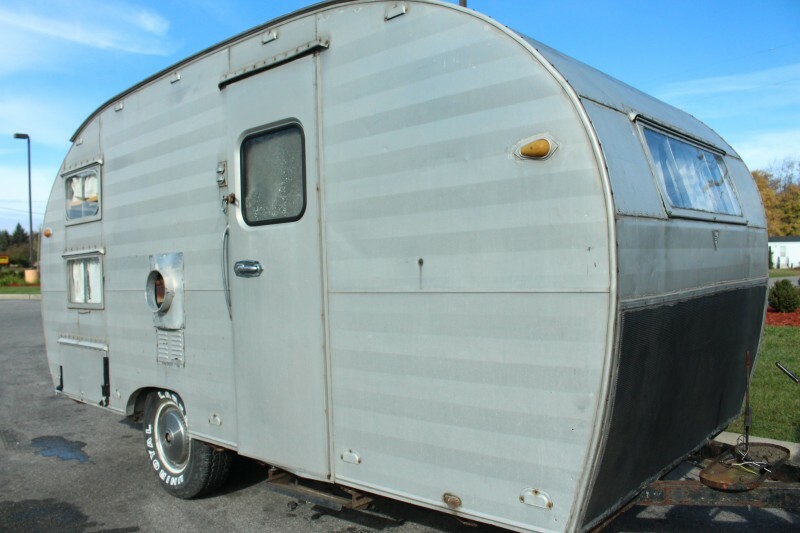 Here is what you’ll need before you get started. 1. 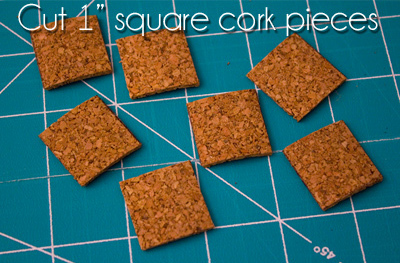 Measure & mark one-inch square pieces of magnet and cork. Cut them to size. 2. 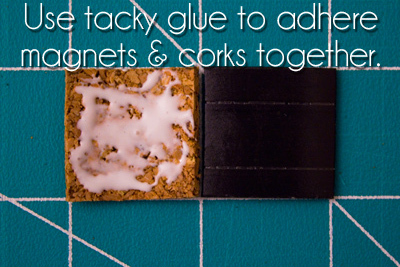 Glue the cork and magnet together with a good tacky glue. Allow to dry. 3. 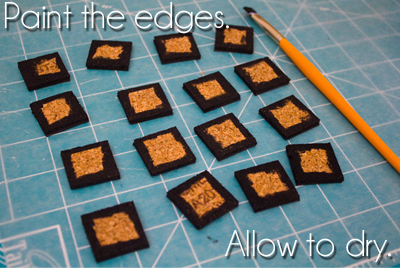 Paint the edges of the cork black or white to match your photos. Allow to dry. 4. 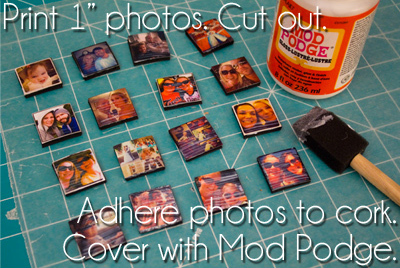 Cut out one-inch square Instagram photos and adhere them to the cork with your tacky glue. Allow to dry. 5. 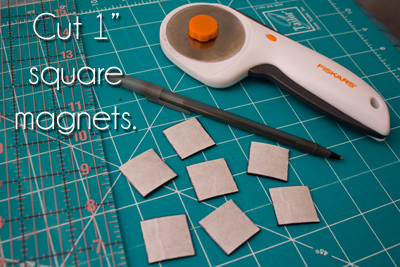 Lightly brush on a coat of Mod Podge to protect and seal your magnets. Allow to dry. 6. Voila! 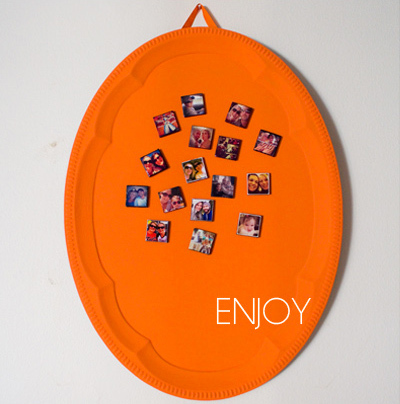 Enjoy hanging your notes (or other photos) with your cute Instagram magnets! Like the magnet board I gave to go along with those Instagram magnets? It’s a metal serving tray from the thrift store. 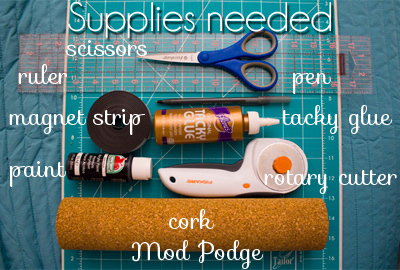 Get the full tutorial to make a custom color magnetic chalkboard here. As always, thanks for hanging out, and I would be thrilled to have you visit me at my blog, Flights of Delight! For more inspiration, feel free to follow me on Pinterest and Facebook, too.